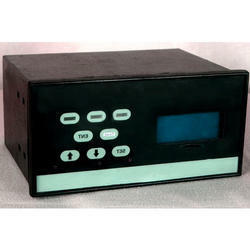 Our company is engaged in offer qualitative range of Programmable Controller as per the demands of our esteemed clients. These are sourced from our trusted and reliable vendors that ensure only optimum quality product is delivered at industry leading prices. 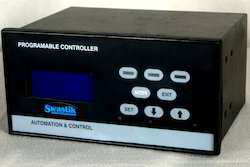 Owing to the expertise of our well educated & trained professionals, we have been able to manufacture, export, and supply Embedded Controller. We are instrumental in catering to diverse demands of our customers for Process Controllers. By keeping track with the market development, we are offering optimum quality Process Indicator. 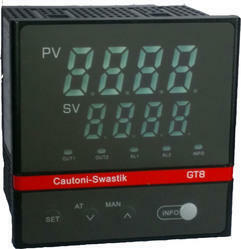 We are engaged in offering our clients a high quality range of PLC Programmable Controller. 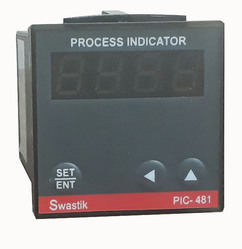 We are counted amongst the foremost manufacturer, exporter and supplier of a broad range of Digital Programmable Controller. 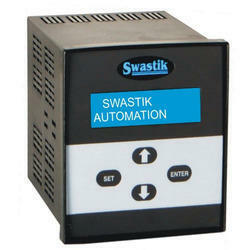 Looking for Programmable Controller ?